George (Martin Friend) goes to feed his charge, Snowy, but the pen is unlocked and empty. His boss, Noah Marshall (Godfrey Quigley), says he might be roaming the grounds, but George says "But we can't have lost Snowy, sir... not an elephant!" 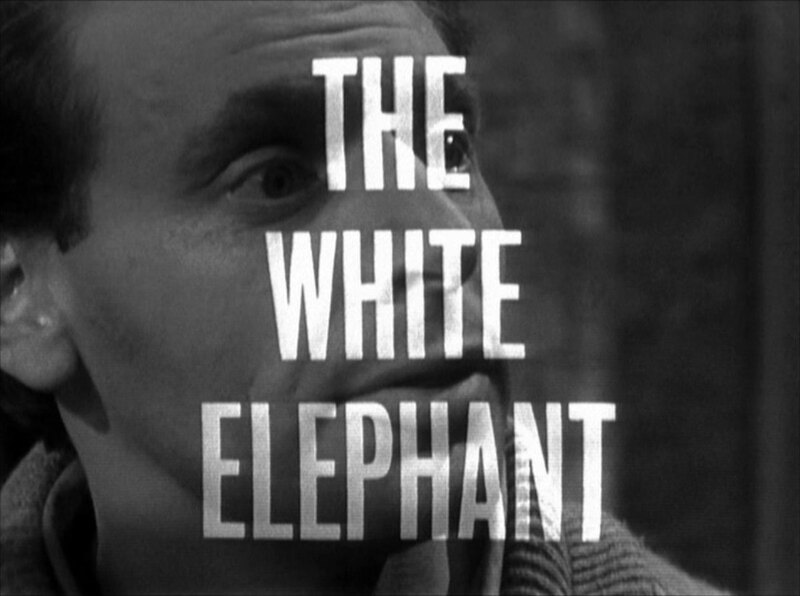 Cathy applies to be Noah's Ark's resident zoologist, and meets Brenda Paterson (Judy Parfitt) who rules the office. Noah likes her and offers her the job; Brenda isn't so sure. Cathy tells Steed how influential Brenda is - even choosing Noah's gunsmith, Bannerman and Kemp. 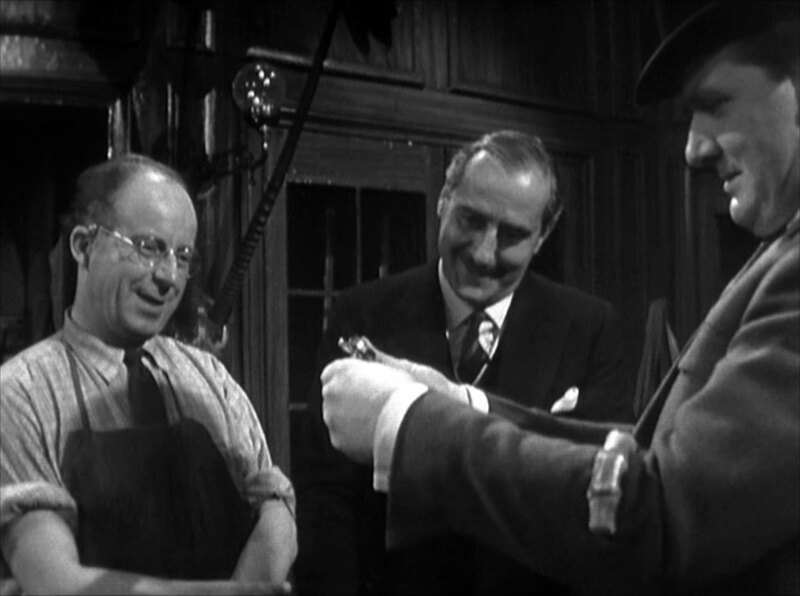 Steed visits the gunsmiths and meets Mr Fitch (Bruno Barnabe), the owner, and Joseph Gourlay (Toke Townley), the smith. Steed drops Noah's name, saying he plans to hunt an albino elephant - in the home counties! At the zoo, Noah tells Cathy that Brenda also found a cheap cage builder - Jordan and Moss - and is an old friend of big game hunter Lew Conniston. Meanwhile, Brenda is hiding boxes in cavities of one of the cages with Madge Jordan (Rowena Gregory) when George enters, saying Noah wishes to see her. Brenda and Madge are worried he might have seen the boxes. Noah reveals he didn't own Snowy, she belonged to a missing anthropologist called Professor Lawrence, whose deserted camp was found in the Burmese jungle by Conniston. Meanwhile, Lawrence (Edwin Richfield), very much alive, is trying the rifles in Bannerman's and tells Fitch he plans to kill Conniston on the next trip, as he's double crossed people before. They talk to Gourlay, who is milling ivory on his lathe. Steed arrives at the shop, wanting a Derringer's ivory handle repaired, and collects some of the ivory dust brushed from Fitch's suit sleeve. Back at the zoo, Cathy finds George hanging from the ceiling of the cold store when she goes to cut some meat for the leopards. Steed confirms George was murdered, then Cathy meets Conniston (Scott Forbes) when he arrives at the zoo. Steed visit Jordan & Moss, ordering a few handcuffs and a restraint for a small white elephant; Madge rings Bannerman's in alarm. Conniston and Brenda drug Noah's coffee to clear the way for the smuggling. 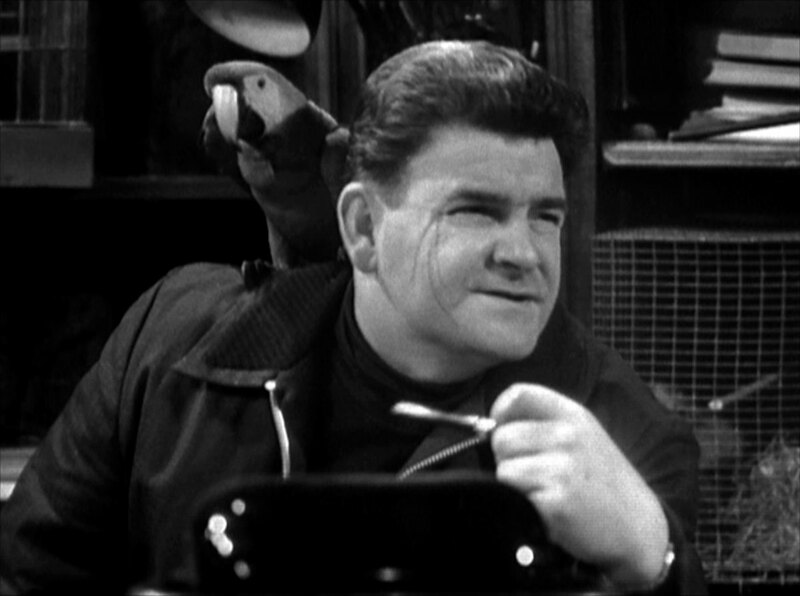 Steed and Cathy deduce that Lawrence runs the smuggling operation, and must have been recognised by Snowy. Meanwhile, Noah does the night watch at the zoo, failing to spot Lawrence. 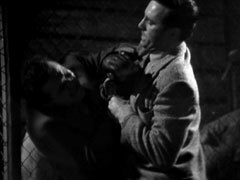 Steed returns to Jordan's and feeds Snowy after knocking out her guard. Noah drops off after drinking his coffee, and Conniston and Brenda leap into action but they too fail to see Lawrence, revolver in hand. 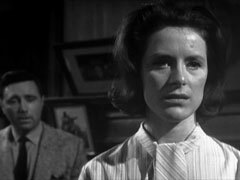 Steed bribes Gourlay to reveal all, but is caught by Fitch just as Cathy is caught by Lawrence, who reveals that Brenda is his wife. 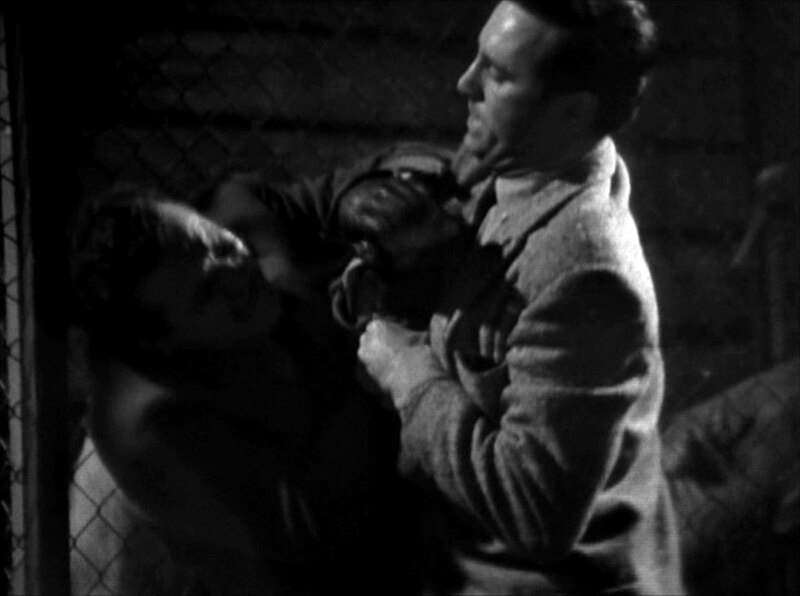 Cathy tricks him into not using a gun, and knocks him out but is later captured by Conniston and put in a cage with a panther. Conniston accuses Brenda of helping Lawrence, and admits killing George - who found the ivory boxes - and he'll kill her and Mrs Gale as well if necessary. 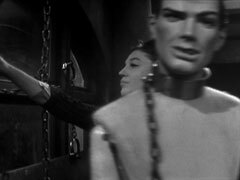 Steed releases Cathy, and they have a brief and disturbing gun fight amongst the cages. Steed offers Cathy a valuable ivory carving as a reward, and she angrily berates him for always taking the spoils of war, whereupon he returns her ivory-handled Derringer; she laughs at her own hypocrisy.